Core Consultants appoints Josh Mitchell as Director. 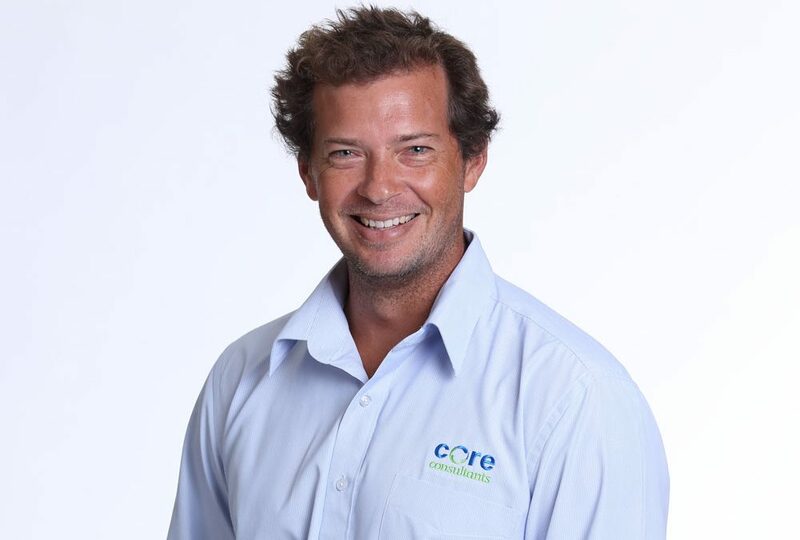 As a founding Associate and Senior Environmental Scientist of Core Consultants, we are excited to have Josh appointed as a new company Director. As well as Director, Josh is also responsible for environmental services, technical review, project delivery and business development. Josh has over 16 years’ experience working on geo- environmental projects throughout Australia and Papua New Guinea. These projects have included detailed environmental assessments, water quality assessments (surface water and groundwater), landfill assessments, erosion and sediment control, effluent disposal assessments, environmental management plans and auditing, ecological assessments, acid sulfate soil investigations, detailed chemical identification and contamination assessments, and supervision of remedial programs. Over his 16-year career Josh has worked on a variety of project sites including pipeline corridors (LNG, sewer and water), road corridors, airports, uncontrolled fill sites, waste management facilities, mine sites, manufacturing facilities, commercial and industrial sites, service stations, high rise developments, slipways/boatyards, residential subdivisions, and cattle dips. Please be sure to welcome Josh into his new role of Director. We are excited to see what the future holds.